Rates are quoted in American Dollars and are per room, per night, on room only basis. These rates are only available until July 4, 2014 or until all blocked rooms have been reserved. Rates are per night and are excluding tax. Reservations received after this date will be booked on a "space available basis", and if group rates will not be available, the prevailing room rates will apply for any reservation confirmed. 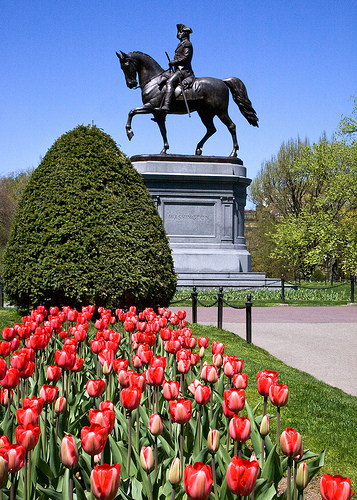 The Hyatt Regency Boston’s room rates are subject to the following state and local taxes, which are currently 14.45%. Reservations can be made by telephone (+1 617 912 1234). Please identify yourself as a participant of the International Academy of Cardiology, Annual Scientific Sessions 2014, 19th WORLD CONGRESS ON HEART DISEASE. Hotel reservations will be confirmed by email, when valid email address is given. 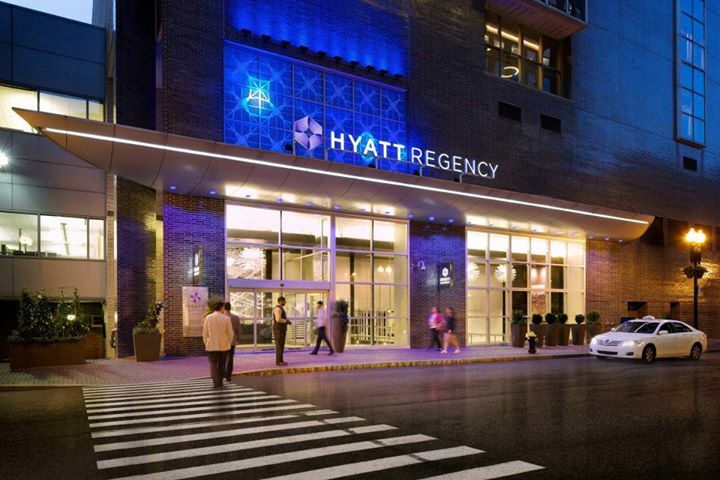 The Hyatt Regency Boston only accepts guaranteed reservations; all reservations must be guaranteed by a major credit card, money order, or wire transfer for the first night's deposit. Individuals who need to cancel must do so one month prior to arrival date in order to receive a full deposit refund. After this date, no refund can be made. For group reservations taken by the hotel, there shall be a requirement of one night's deposit. Any group who needs to cancel must do so two months prior to each arrival date in order to receive a full deposit refund.